Get what you need, before you need it. 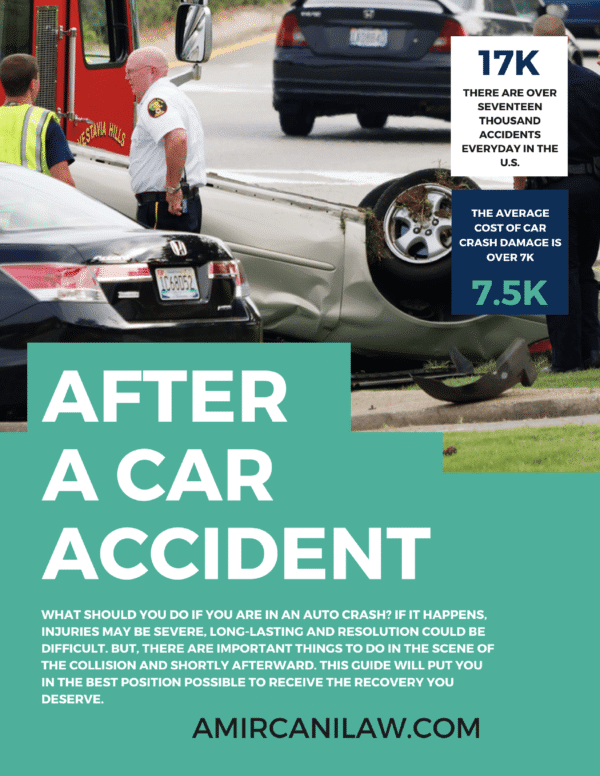 What should you do if you are in an auto crash? If it happens, resolution could be difficult and injuries may be severe and long-lasting. But, there are important things to do in the scene of the collision and shortly afterward. Below is a list of activities to take following a crash that will put you in the best position possible to receive the settlement you deserve. Average Accidents per Day in the U.S.
Never leave the crash scene until it is right to do so. If you depart, especially if someone has sustained injuries or was killed, you can face serious criminal penalties. Before assessing car damage, be sure everybody involved in the accident is okay. Get medical care for anybody who wants it. If an individual is unconscious or has back or neck pain, do not move them until qualified medical aid arrives, unless they are in danger in their current location. If there is considerable property damage, bodily harm, or death, you are obligated to contact law enforcement. Ask that a police report is filed when the cops arrive, and record the names and badge numbers of the police officers. Take photos of any damage to your vehicle as soon as possible following the crash. Photographs help your insurance adjuster determine just how much you need to be paid for the damage to your vehicle and can assist in court. Additionally, pictures of your car prior to the collision can provide an excellent “compare and contrast” to demonstrate the real extent of damage suffered in the collision. If others witnessed the events, see if they would be willing to exchange information, so you may call on them in the future. If neighbors are around, you may want to inquire if they have ever seen other accidents in the exact same location. After the accident, inform your insurance company that you’ve been in a crash. Cooperate together and tell them the facts about what occurred and the extent of your injuries. Describe the facts honestly. If the insurance carrier finds out that you have lied about anything, you can get into serious trouble, including potential denial of coverage of the crash. Obtain and examine any police record filed; you may have to figure out who struck who, what traffic laws were broken, and/or who was to blame. Note any physicians, physical therapists, nurses, or other caregivers which you get treatment from, and every physician that referred you to other health professionals. Maintain a close account of the remedies and/or drugs you are prescribed. Additionally, ask for copies of medical reports and invoices because these help you demonstrate your medical expenses afterward. If you end up pursuing a lawsuit against those who caused the damages, the accident attorneys in your area may be able to help get your medical bills paid for out of the settlement. Medical costs are relatively easy to record, but suffering and pain are more difficult to establish. Maintain a list of how your injuries have influenced your everyday life. Get your insurer’s damage evaluation. If you are not happy with how your insurer has appreciated your automobile, do not stop trying. Get two separate repair quotes or replacement estimates. If you cannot agree on your auto’s worth, think about mediation or consult a lawyer. Confirm all of your bodily injuries are handled. Some injuries do not appear or reach their highest degree of distress until many days, weeks, or months afterward. 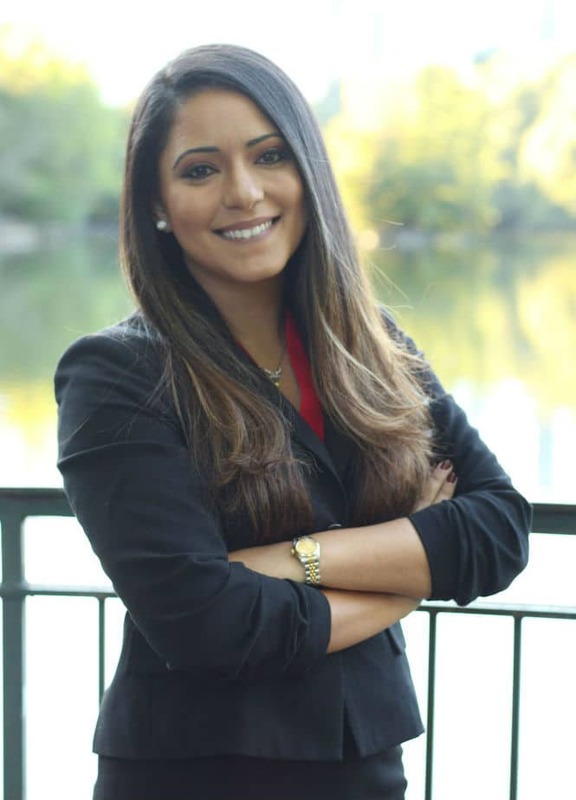 Do not settle a claim until you understand you’re going to be paid for your entire injuries, and consult with a lawyer before signing any compensation records. If anybody was hurt in the crash, it is ideal to seek advice from an experienced lawyer. A lawyer can help you optimize your recovery in case you are hurt or better defend yourself whether you are to blame. Many injury lawyers work on a contingency fee basis, meaning your attorney only receives a commission if you are awarded damages or get a settlement. Get in touch with an experienced lawyer today to get a free claim inspection. Do not speak about the injury to anyone aside from your attorney, your insurer, and the authorities. Do not speak to a representative from a different insurer with no knowledge of your attorney or insurance company. Additionally, tell your attorney or insurer about the telephone call if someone else tries to contact you.